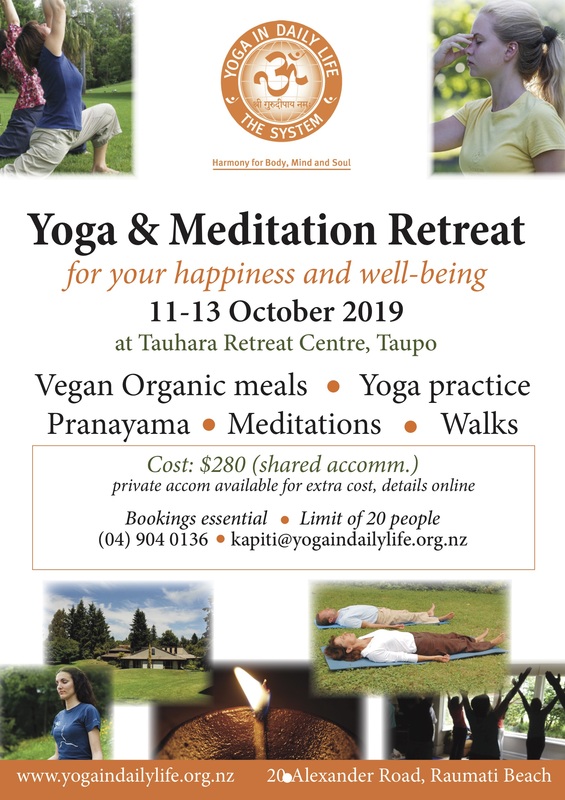 Our Weekend Yoga & Meditation retreat is coming up in October 2019. Please let us know if you'd like to book a space. It is a wonderful opportunity to go deeper into your practice or just to immerse one self into Yoga & Meditation practices for whole weekend. Beginners welcome.